North Down Marquees would like to invite you to come along as we showcase what we do best. 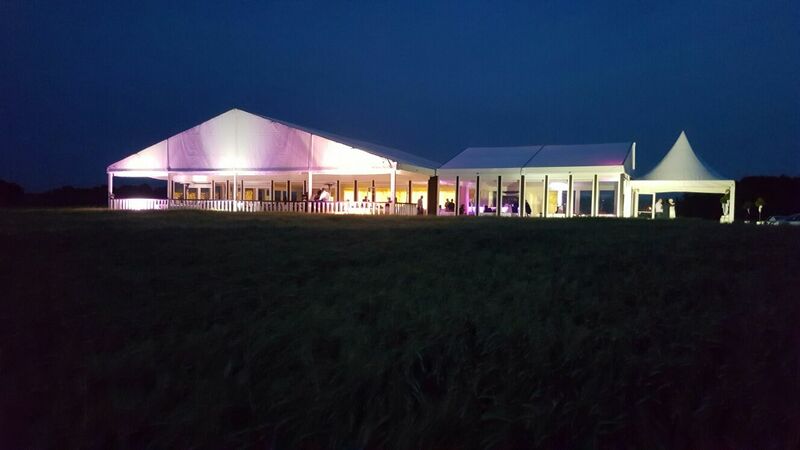 Whether you are looking for a Marquee, Furniture, Toilets, Catering Equipment, Lighting or just some creative ideas for your event…. then this is an Open Day you won’t want to miss!